Relaxed sophistication and enviable location combine in this stunning coastal village that offers all the benefits that come from living in a safe and supportive environment. Situated near the spectacular beaches of Jervis Bay including Hyams beach, Coastal Waters overlooks panoramic bay views, and offers both a spectacular natural setting and easy access to a wide range of shops, services and attractions. The charming seaside towns of Vincentia and Huskisson are only 10 kilometres away with their boutique shops, cafes and supermarkets, which means all your everyday needs will be met. To get back to nature, take a trip to Booderee National Park a short drive away, where spectacular landscapes, glittering beaches and the beauty of Australia’s flora and fauna abound. At Coastal Waters you can’t help but be inspired by the numerous activities on offer from lawn bowls, painting, Spanish and Tai Chi, to yoga, yachting and choir. 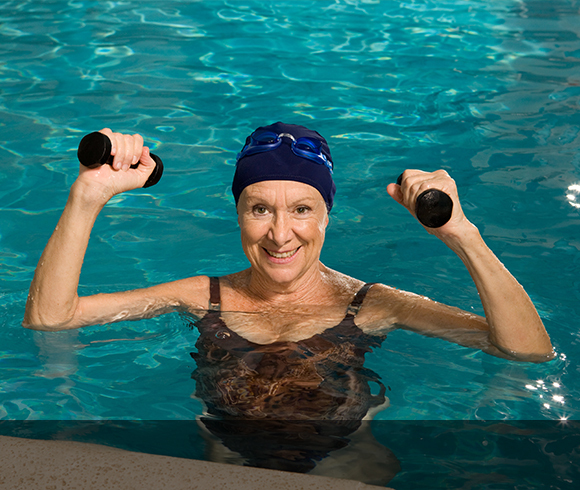 Join a walking group, jump in the pool for an aquarobics class or challenge a neighbour to a game of billiards. 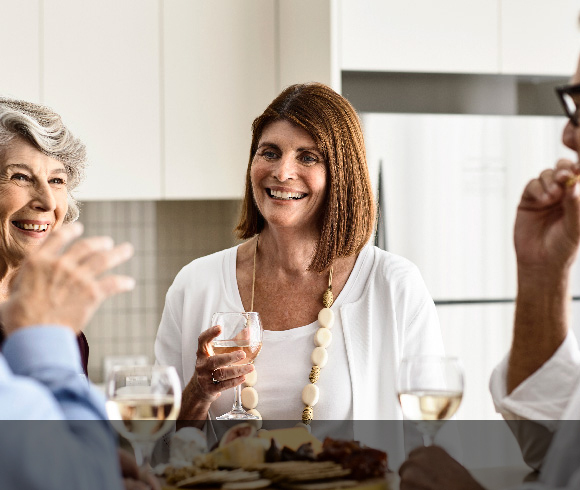 Living at Coastal Waters will enrich your life with friendly neighbours, resort style amenities, and regular social events, plus so much more. You can be involved in the community as much or as little as you like, maintaining your independence and pursuing the things that make you happy. Brand new villas are now selling at Coastal Waters. 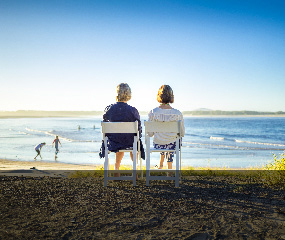 Surrounded by the pristine bays and beaches of Jervis Bay, it’s the perfect opportunity to downsize your home and upsize your quality of life. Take a video tour and explore all the charms and conveniences of village life – resort style facilities, indoor pool, incredible bowling green, and all just a short drive away from the boutique shops, cafes and restaurants of Vincentia and Huskisson. It’s quintessential South Coast living. Plan for your future, purchase a brand new home and watch it come to life throughout the construction phase. For more information or to arrange a personal appointment call our friendly sales team on 02 4442 1400. 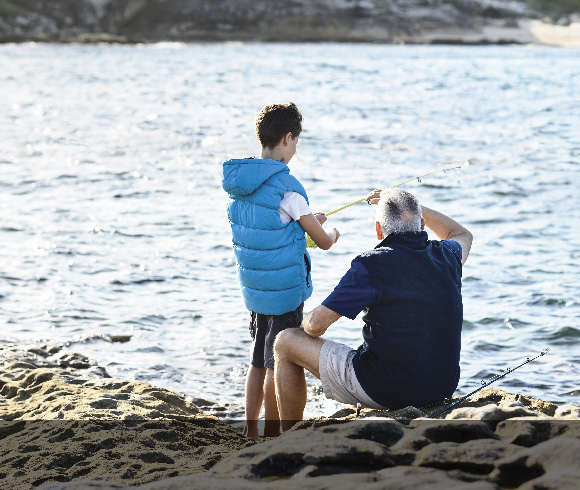 With a range of living options to suit todays contemporary lifestyles, Coastal Waters offers the perfect base from which to enjoy every aspect of your life. Browse our properties for sale, including villas and new stage releases. In the impressive clubhouse you’ll find a host of resort-style facilities, including an indoor heated pool and a gym. Coastal Waters overlooks panoramic bay views, and offers both a spectacular natural setting and easy access to a wide range of shops, services and attractions. All residents reap the benefits of climate considerate landscaping, green waste management and solar panels. Close to Jervis Bay and with sweeping bay views.